Go Back to Newsfeed New Zealand Based Boat Designer & Online Marine Store seeks globally based Franchisees looking for a lucrative & cost effective franchise targeting a huge opportunity of the younger, cashed up, 23 to 35 year old leisure market. 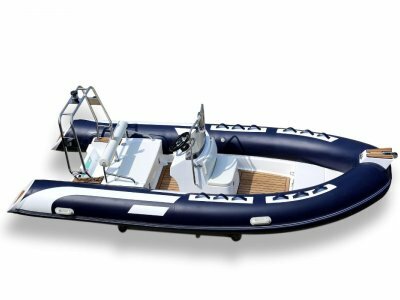 JT Marine brings generations of kiwi seamanship to the exciting and elegant range of Inflatable RIB Boats, offering military grade safety, combined with modern style & comfort of the highest class. Being priced at incredibly affordable prices by a unique made-to-order strategy, these are the perfect leisure craft for the younger and more amateur boating enthusiast. Still strong enough to weather the wild ocean surrounding New Zealand, the boats are incredibly easy to launch due to a combination of Hypalon & fiberglass materials rendering them light, yet tough. Designed for a more style conscious audience, the elegant design captures the attention, while the incredible attention to safety is evident by the accessories such as hydraulic steering. The perfect entertaining boat, which also doubles as a elegant dive or fishing boat with friends and family. Light enough to be beached and easily launched where ever the owner likes. Exclusive Master Franchises are now available in both Australia & the USA at an investment of just $50k which includes a demonstration boat and all marketing plus initial 2 months of digital marketing campaigns to drive leads. Flexible business model offering the Master Franchise an ability to develop the respective territory as they see fit. However, strategic consultancy and guidance is at all times offered as a part of the in-depth support structure. All branding and marketing tools as well as management systems supplied.